Summer's a wonderful time when people escape from the every day world and take a trip to new destinations, fresh scenes and experiences. These days, travelers find themselves loaded down with several different electronic gadgets to help them stay informed, entertained and in touch while on the road. Each gizmo has its own carrying case, attachments and wires which makes packing a nightmare. Wouldn't it be wonderful if there was one small gadget a traveler could use for all their entertainment, tasks, and communication needs? Look no further—such a gizmo does exist. The device is called the iPod iTouch, by Apple. The iTouch is very similar to the very popular iPhone. The iTouch and iPhone share the same platform and use the same operating system. However, the iPhone has cellular capabilities, and also uses certain apps (applications) not found on the iTouch. The iTouch is first of all a media player. Apple made the iTouch to be a complete entertainment center that fits easily in a pocket or purse. This device plays movies and videos, MP3s and is also a fun game machine. However, the iTouch is so much more than just a media player/entertainment center. The iTouch is also a pocket computer, ebook reader and more. What Makes the iTouch a Great Travel Companion? The iTouch is a very compact, powerful gizmo and makes a great travel companion. 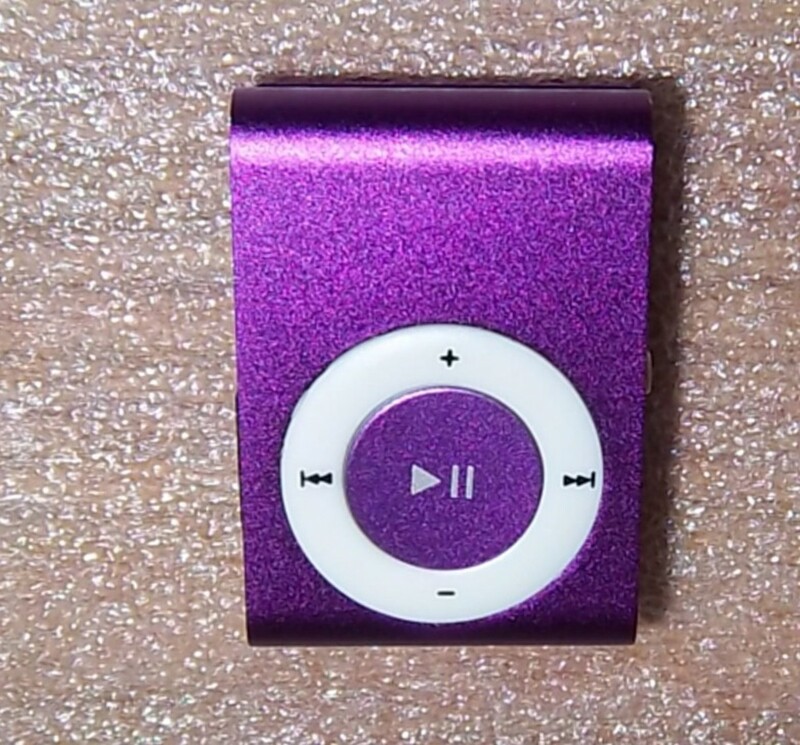 First of all, the iTouch makes it easy to take along music, movies/videos and games to stay entertained on a trip. With the added WiFi capability, the iPod Touch becomes a very versatile and useful travel gizmo. For instance, the iTouch acts as a GPS unit. Using certain apps (applications—small software programs), such as Maps, a traveler is able to access online maps and find their location and obtain directions to restaurants, hotels and more in their area. The apps on the iTouch also allow travelers to stay up-to-date with family and friends on social networks such as Twitter and Facebook. Many of these applications are free, and there is even a free app to stay in touch with business networks such as LinkedIn. There are also free IM and chat applications, including a free app for Skype, iMessages and Facetime. These apps allow a user to make phone calls to celluar and landline phones when the iTouch is connected to a WiFi hotspot, talk to others who have the same apps and text--all for free. The WiFi capability also allows a traveler to check email, including Gmail, Yahoo, and more. Along with email and communication on social networks, there are apps to help a traveler stay up-to-date with flight and weather information. There is also a free TSA app for the iTouch which helps travelers see how long it will be necessary to be in the security lines at major airports in the US. Another great feature of the iTouch, when using WiFi, is the capability to download movies, books, music and more while on the go. If a traveler runs out of entertainment or would like a new app, all they have to do is connect to a WiFi hotspot, go to iTunes, find a new movie, book, etc and download directly to their device, no computer necessary. The iTouch can also act as a tour guide using podcasts, videocasts and specific applications for different world locations. One very famous app is Google Earth. Google Earth gives helpful and interesting information and photos about travel destinations all over the world. So, no need to buy or rent those on-site travelogue devices or go with a tour group. Now, travelers can take a self-guided tour with nothing more than their own iPod Touch. Along with providing entertainment and travel information, the iTouch also has other apps for business on the go. Some business apps allow you to gather contact information from other iTouch and iPhone users, keep track of expenses, allow users to print documents from files stored on their device, and much more. Along with useful apps for the iTouch, there are some helpful accessories to make traveling with the gizmo easier. 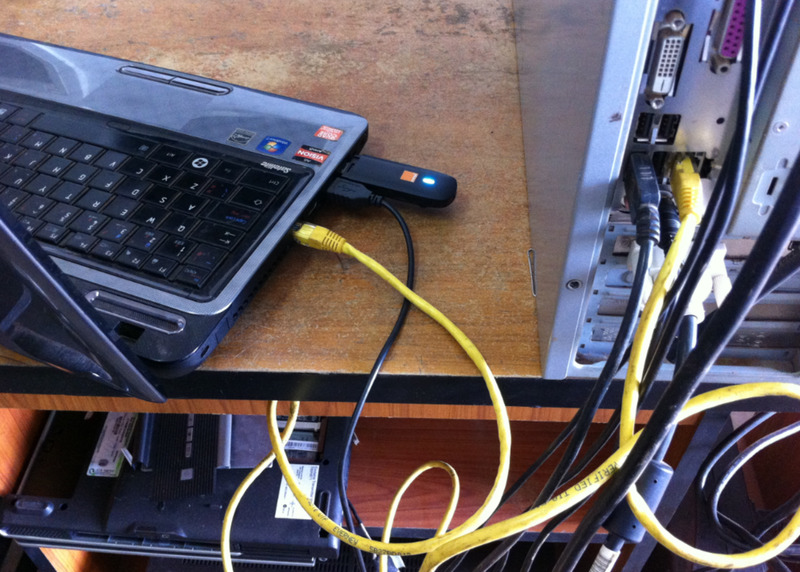 Many travelers will lug their laptops and netbooks along on trips. These are useful for recharging the iTouch on the go. However, there are recharging cables available which plug directly into the normal wall outlets the world over. Another useful accessory for traveling is a bluetooth keyboard to make writing memos and emails much easier, rather than using the iTouch's on-screen qwerty keyboard. Other helpful accessories include a silicone skin, screen protector, and a sturdy case to carry and protect the iPod Touch and its accessories. Here are the basic system requirements needed to run the iTouch on Mac or Windows operating systems, you can find these system requirements listed on Apple's site. The iTouch is small and compact, making it an easy gadget not only for travelers, but even for every day use when you're home. The iTouch is a great media player, and is very helpful to keep travelers and commuters entertained while on the road or in the air. But the iPod Touch can be so much more. The device can also be a handy pocket computer to allow travelers of all types, including business travelers vacationers and commuters, to keep up with the news, communications on all their favorite networks and emails, as well as finding information for travel destinations the world over. Free and paid apps of all kinds, from business and productivity, to games and location information can be found on iTunes for the iTouch, making it one of the most versatile gizmos around. This device is highly recommended for travelers, as well as commuters and for every day use at home, who would like to have one main gadget for most of their computing and entertainment needs. This is a great site to read reviews about apps from many categories such as business, travel, games and more. Join HubPages and create hubs that will earn you passive income! Give it a try by signing up now! 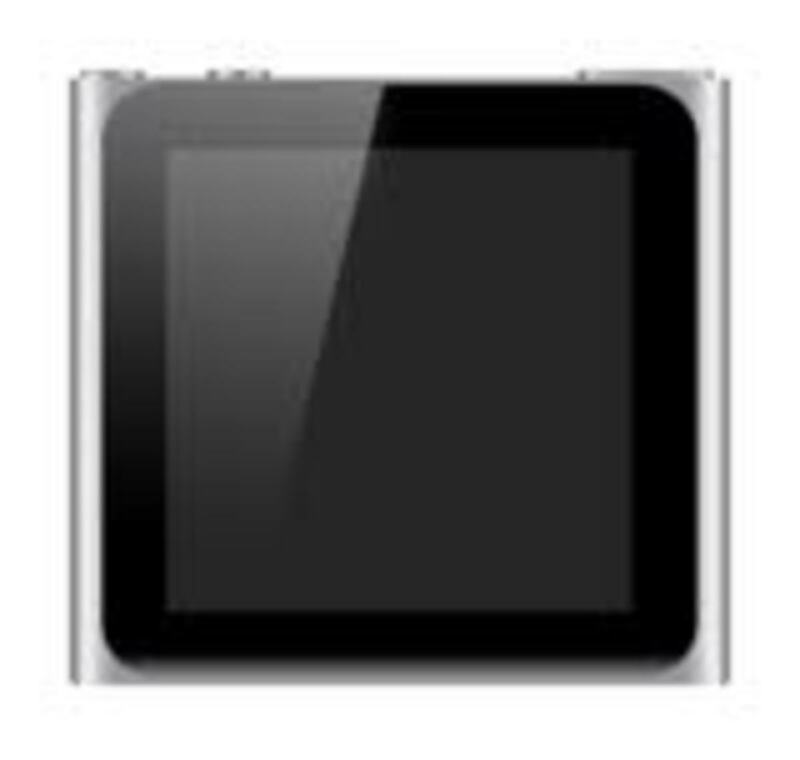 iPod Nano White Screen of Death: How to Fix and Prevent Water/Sweat Damage on your iPod Nano 6th Generation. @Kamran100: Thank you for your comment! I've found the iPod Touch to be not only a great travel companion, but also a useful every day tool! that really great...and good features! @Keith: Thanks for your comment! And you're right--those are not the proper names for the iPod Touch. But in the common vernacular, these other names are often used. I was trying to reach the audiences who would relate to both terms. And a great point--I'll update this article with information about battery life! Great review, expect for one thing: IT'S CALLED AN IPOD TOUCH, NOT AN IPOD ITOUCH, OR AN ITOUCH. GET THAT FIXED PLEASE. So annoying when people call it iTouch. And since you are explorer the iPod Touch as a travel companion, it would be good if you touched on the subject of battery life.